Creating a pleasant home experience is not only about the looks – the sense of smell also plays a huge part. After all, you want to create the best experience for yourself to relax at home, spend time with your family and entertain guests. You have to engage more sense than one to do that. So today, we want to share with you 9 of our favorite ways to make your home smell nice (while improving the look at the same time). 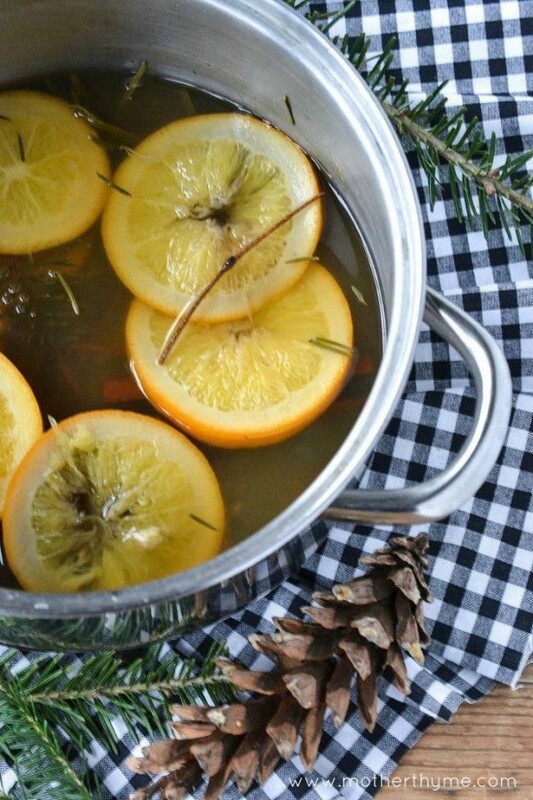 Simmering fruit is a natural and easy way to fill your home with amazing smell. Simply fill a pan or a pot with some water and add slices of orange or lemon (or a mix) to simmer for a while. Scented candles are great but you can’t always light them (especially if you have kids running around). But the great thing about candles is that you don’t have to light them at all to make use of their smell. In closed spaces (such as the bathroom or a closet) they give out enough scent even unlighted. Not to mention candles make great decor accents. Make use of linen spray to add pleasant smells to your furniture, and you can even make natural stuff yourself. The key to making your home smell really amazing is finding the right combination of smells and make it your own. Use scented candles, linen sprays, natural scents and even perfume to find the perfect smell. Fresh flowers fill your place with great smells and they add pops of color to your decor, so make sure you always have them in your home. It’s a quick hack to add scent to your home but it works perfectly. Incense is not about just scents, you can make great home decor accents and conversation pieces of them. Filling your home with smells from the kitchen isn’t always a good idea, but if it’s the heartwarming smell of freshly baked cookies, that’s a scent for a welcoming and cozy home. Before you add any smells to your home, make sure you get rid of the bad odors first. Take out the trash, wash the towels and linens, don’t let the bad smells set in.